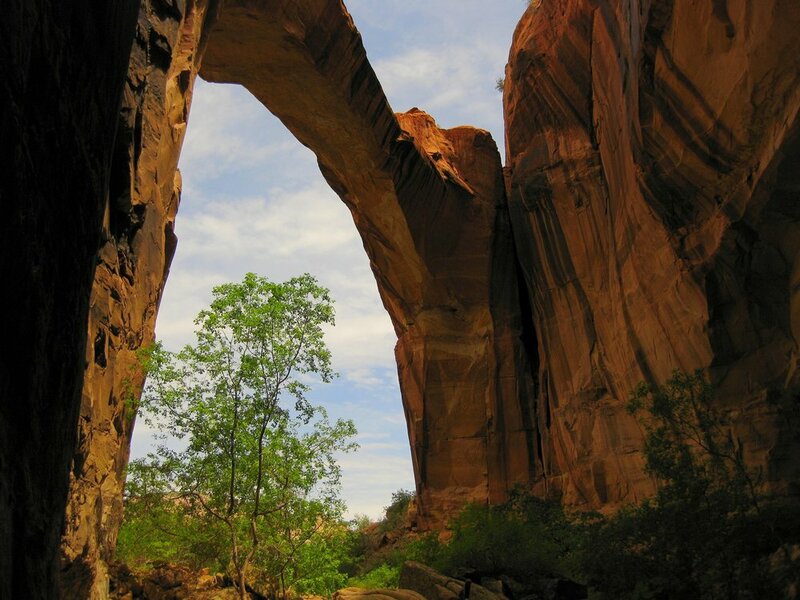 Escalante wasn't always known as the heart of the Grand Staircase Escalante National Monument. 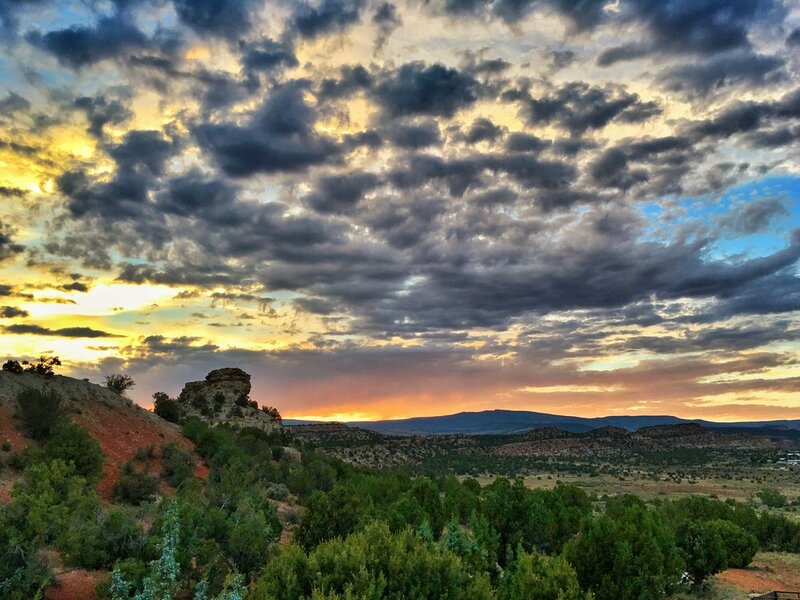 Escalante is a pioneer town rich with history and culture. Originally settled as Potato Valley it is home to families who have ancestors who were among the original settlers sent by mormon leaders to establish settlements in Southern Utah. The Hole-in-the-Rock story is a testament to the determination and ingenuity that these early pioneers brought with them to this rugged and isolated part of the world. Be sure to check out the Pioneer visitor center on the east side of town. Click here for more on the story. Deep slick rock canyons, lush vegetation, and crystal clear water lead you to a 126 foot cool flowing water fall that is spectacular. 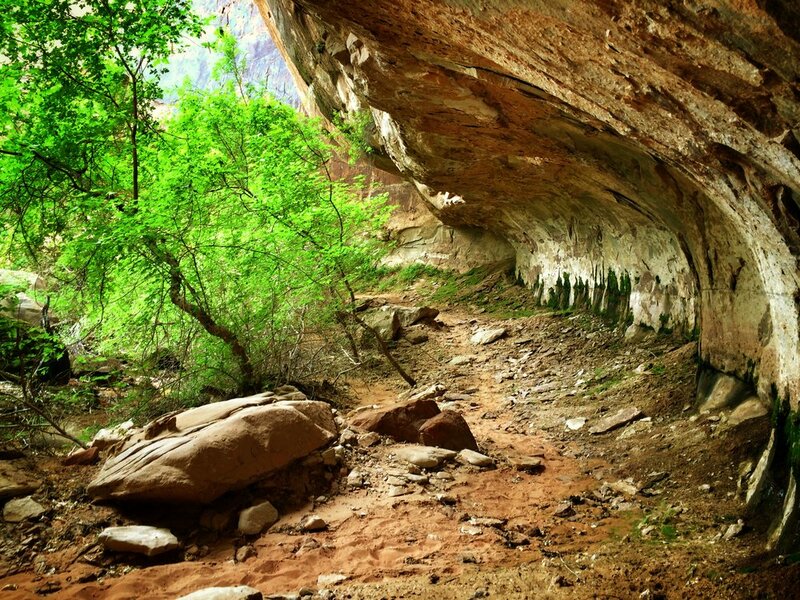 Utah.com says this, "Calf Creek Falls is one of the most enchanting areas of the Grand Staircase-Escalante area, a verdant oasis amid the tumbled stone monoliths of the desert. Named for its use as a natural pen for calves back in the late 1800’s and early 1900’s, the creek remained relatively unknown as a tourist destination until the formation of the Grand Staircase-Escalante National Monument..."
Boulder Mountain is perhaps the crowning point of Scenic Byway 12. After passing through red rocks, canyons, and the peaceful communities of Garfield County, you'll climb to nearly 10,000 feet above sea level and experience mountain vista's that take your breath away. This mountain is filled with more than 80 natural lakes giving opportunity to hike and fish until until your heart is content. The drive alone is inspiring. Take some time to get away from off the road and it will change your soul. For more information click here. BoulderUtah.com says it best, "The Hogsback is a portion of Highway 12 that travels over the narrow spine of a mesa with canyons on either side created by Boulder Creek and the other side is Calf Creek. Many years ago the road was one lane and traffic could only cross in one direction, but it has been widened to standard highway width and provides some of the most stunning views to be had on Highway 12. There are numerous turn-offs where pictures and video can be taken, but photos and video will never do the Hogsback justice, you have to stand there on it and take in its breath taking views to truly appreciate its majesty. It’s a portion of road you’ll never forget!"